The Growing Gorillas Programme is a unique and beneficial programme for your child to take part in. 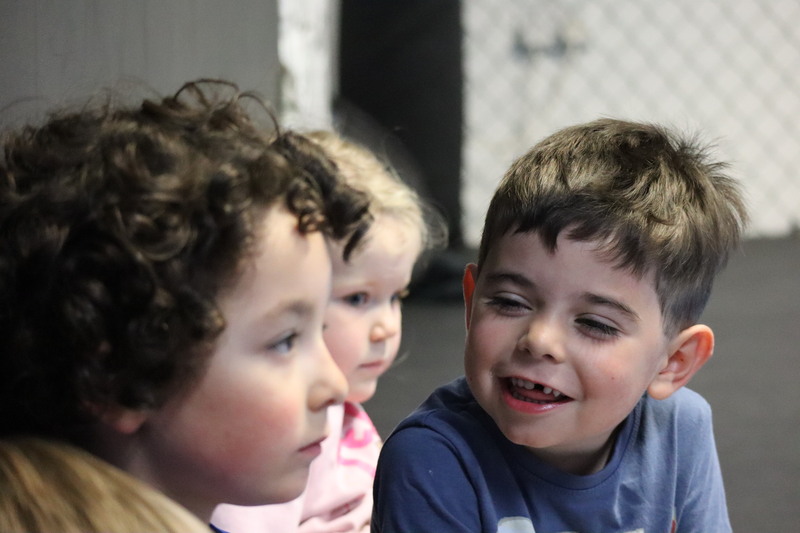 As the first gym outside of Dublin with this programme, your child’s abilities and confidence will move from strength to strength as part of our team at SBG Tullamore. 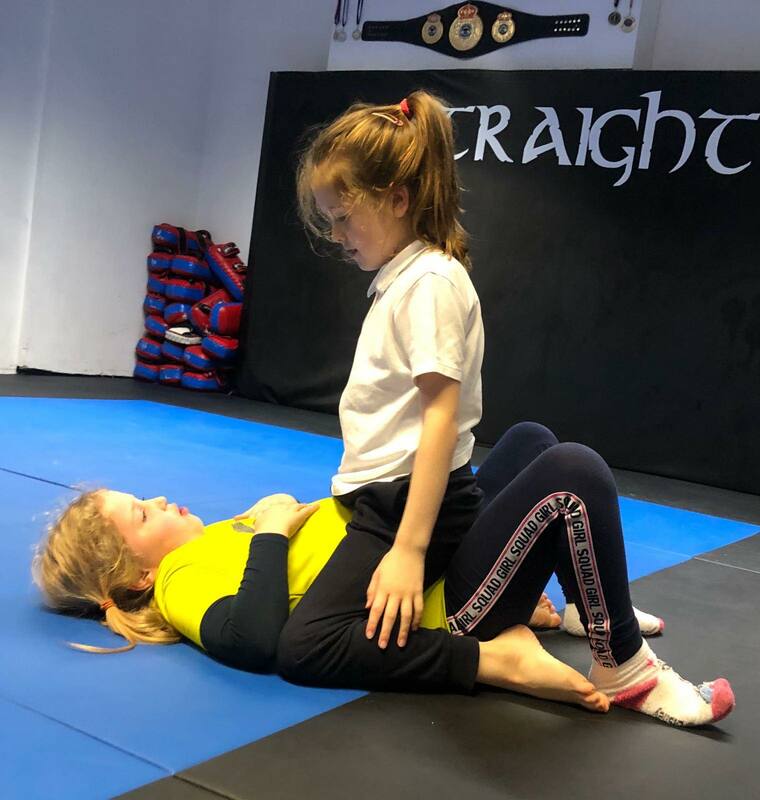 At SBG Tullamore, we welcome children and teens from 4 years to 17 to our range of martial arts classes with the primary focus in Brazilian jiu jitsu, kickboxing and our award winning Life Skills Programme. Our children’s programmes are split into four age categories; 4-6yrs, 7-9yrs, 10-12yrs & 13+ years. All classes run Monday to Friday, 4.00 to 7.30pm based on the age of your child/teen. 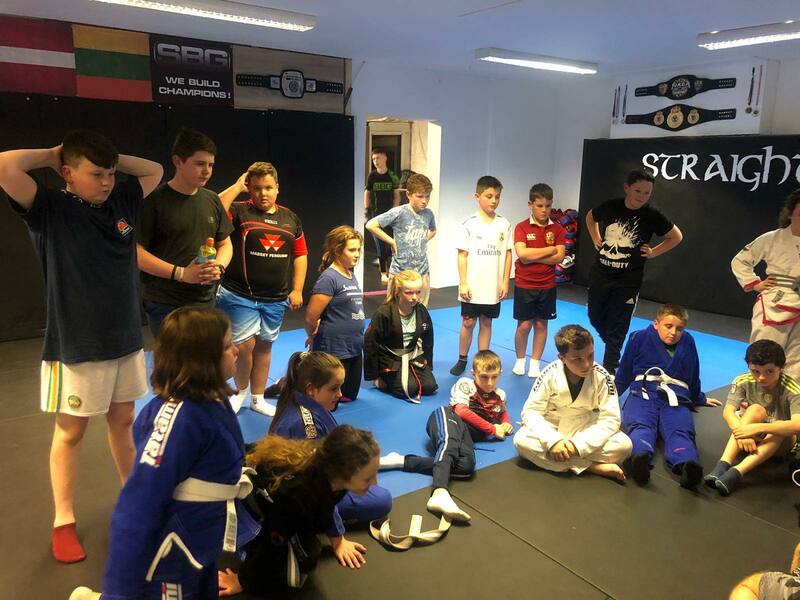 Coached by Kieran Davern- BJJ Brown Belt and Head coach at SBG Tullamore, Michael Davern, BJJ Purple belt and coach at SBG Tullamore and Andrew Barrett, Blue Belt and Coach at SBG Tullamore. Our programme “Growing Gorilla’s” was developed by Travis Davison, SBG Montana and implemented in Ireland by John Kavanagh in SBG Concorde. Our goal is to create a martial artist on and off the mat, involving parents and teachers in your child’s progression. 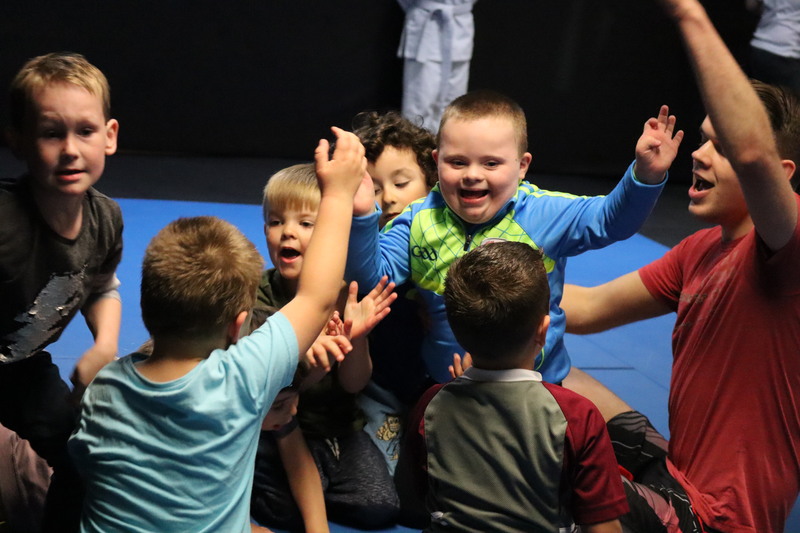 We can offer you and your child everything that you could want from a childrens martial arts program: a fun and friendly environment where your child WILL increase their self-esteem, confidence and discipline as well as developing their coordination, balance and fitness. Many children face the problem of being bullied, however Brazilian Jiu Jitsu equips the child to protect him/herself. Brazilian Jiu Jitsu aims at defeating stronger and larger opponents using grappling and ground-fighting techniques to control the opponent. This will develop the child’s confidence and increase his/her self-worth. 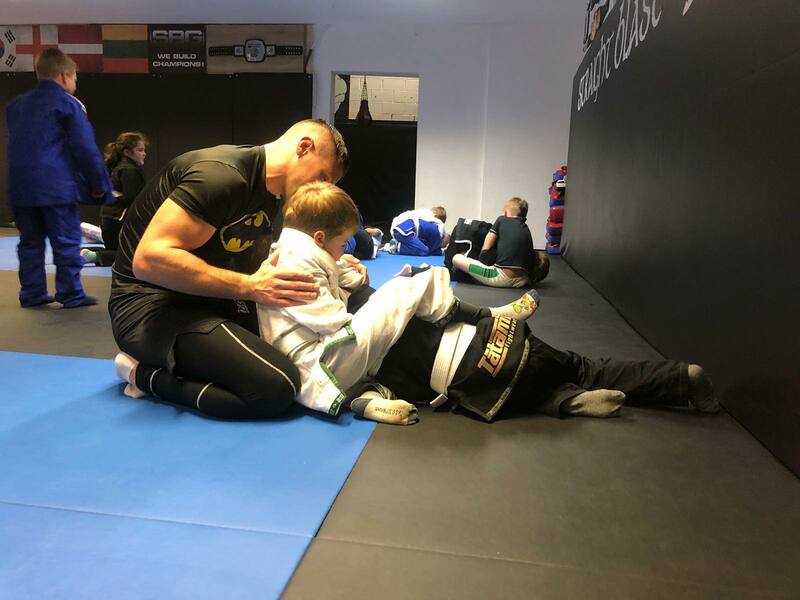 Students will be introduced to techniques that will be beneficial in both sport BJJ and self defense, as well as thought the values of living a martial arts way of life. 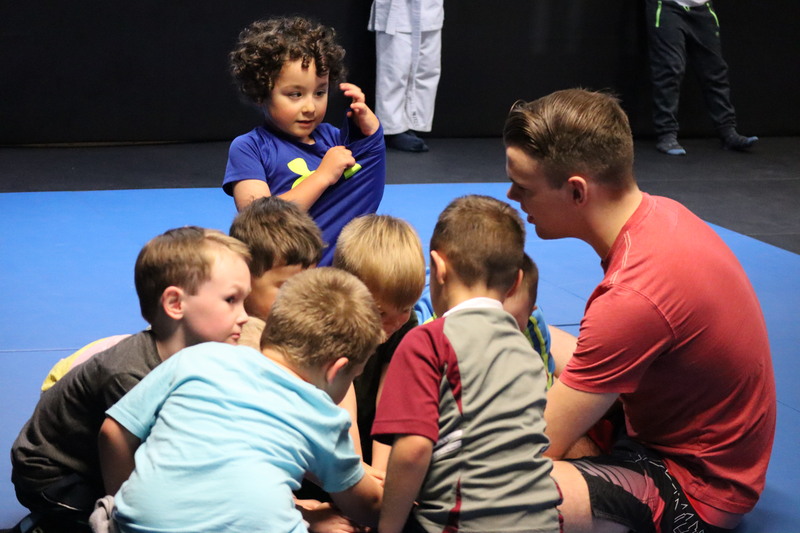 We aim to give your child the skills to not only defend themselves and perform in competition, but to teach them the values of humility, respect and courteousness. 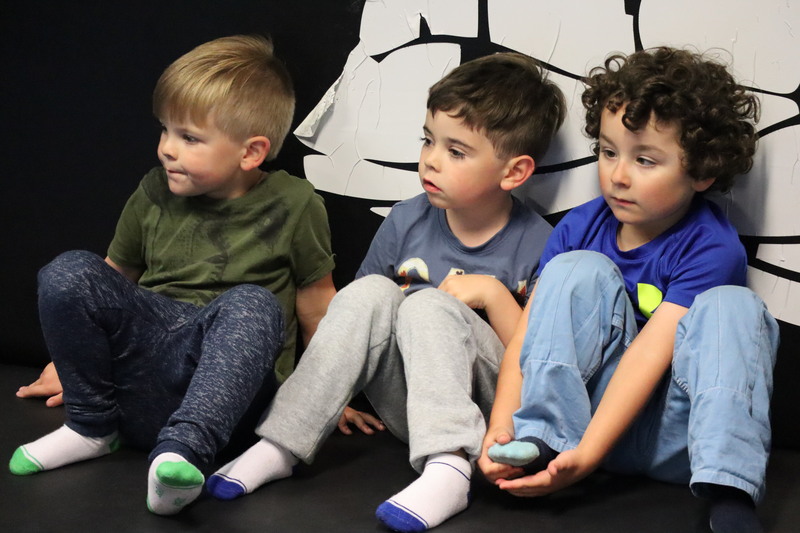 Spider Monkeys (4-6 yrs) – Early introduction into the martial arts and a positive learning environment, individualized attention ensures each child develops overall body strength, confidence, balance, coordination and increased self-esteem. Classes are fun and high energized, disciplined, yet friendly, and full of positive reinforcement for the children. Chimpanzees (7-9 yrs)- The physical workload is increased at this level, as well as the level of discipline, to provide a challenging and motivating atmosphere for the student.Students will begin to fully develop their patience, strength, focus, self-control, as well as respect for others, their self-esteem and self-confidence.Topics covered through our Program at this level include dealing with peer pressure, how to avoid confrontation, developing the child’s awareness skills and teaching them how to have the courage to say “no” when needed. Emphasis is placed on functional self -defense skills that actually work in today’s unpredictable society. Students will achieve a higher level of mental and physical fitness. Increase in self-control and self-discipline will be found. New found confidence will help students control the stress of their everyday routines. For more information please feel free to get in touch using the contact form.